This check can often pick up the first signs of an eye condition before you notice any changes in your vision. This can lead to you getting vital treatment at the right time, which could save your sight. An eye examination can also spot many general health problems such as diabetes. Having an eye examination at least once every two years should be part of everyone’s health care routine. The NHS Choices website provides an overview of eye health. 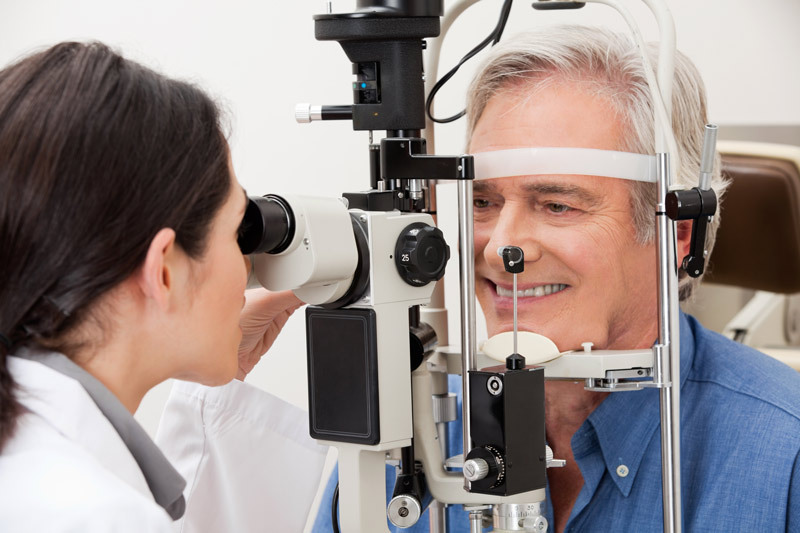 Find out more about how the Eye works and Eye Examinations.